2019 CATALOG IS NOW OPENED! 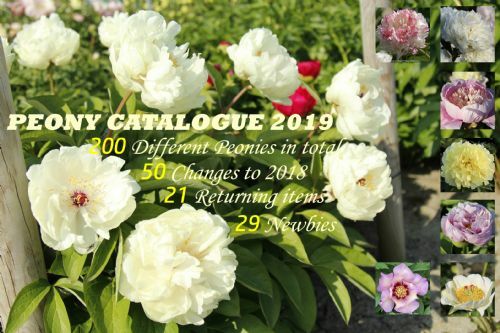 Hundreds of new and updated images are included to our new listing, our own first-hand descriptions and all the characteristics of exactly 200 different kinds of peonies. 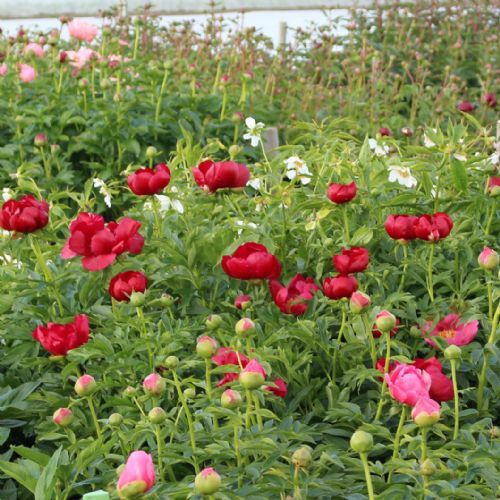 Many of which you will hardly find offered anywhere else, and some are even Warmerdam Paeonia Exclusives! Discover what's all new in our unique collection! The past period we have been working especially hard on the updating of our Catalogue, and everything surrounding that. After we have digested the opening of our new list, we will continue with the full updated of this website. Stay tuned! The group of spectacular herbaceous hybrids in our list is ever growing. There is so much more to a peony than only the flowers! 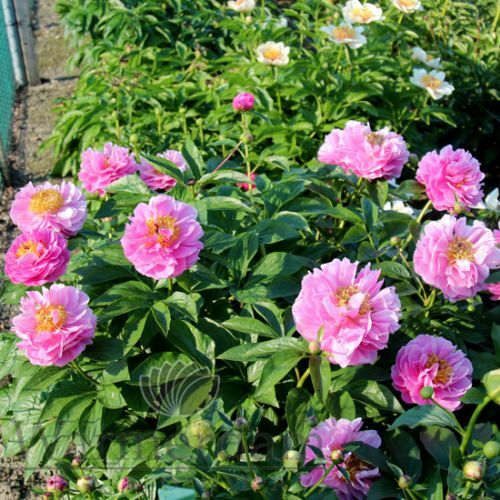 Long lasting and extremely attractive foliage is a huge quality of a grand garden peony. Breathtaking and mind-blowing! 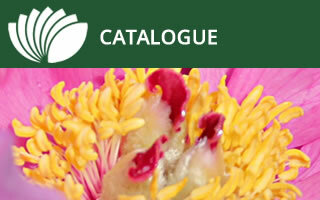 We have added two more tree peonies to our new Catalogue! And you can count on us to continuously expand the range of the this super exciting group of peonies in our collection. And all on their own roots which will make them fly off in your garden! "Love for the genus Paeonia and Passion in all our peony activities is what it's all about for us. 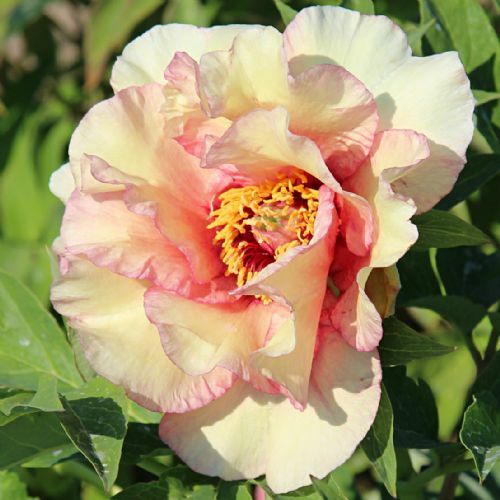 Our family has been peony-crazy for a long, long time: Warmerdam Paeonia stands for four generations, and over a hundred years of passionate peony growing."